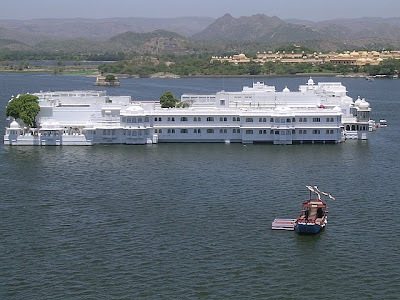 It's the Taj Lake Palace Hotel in Udaipur, India. Wow! Guess I made that one too easy! Way to go my fellow jet setter for getting it so quickly!